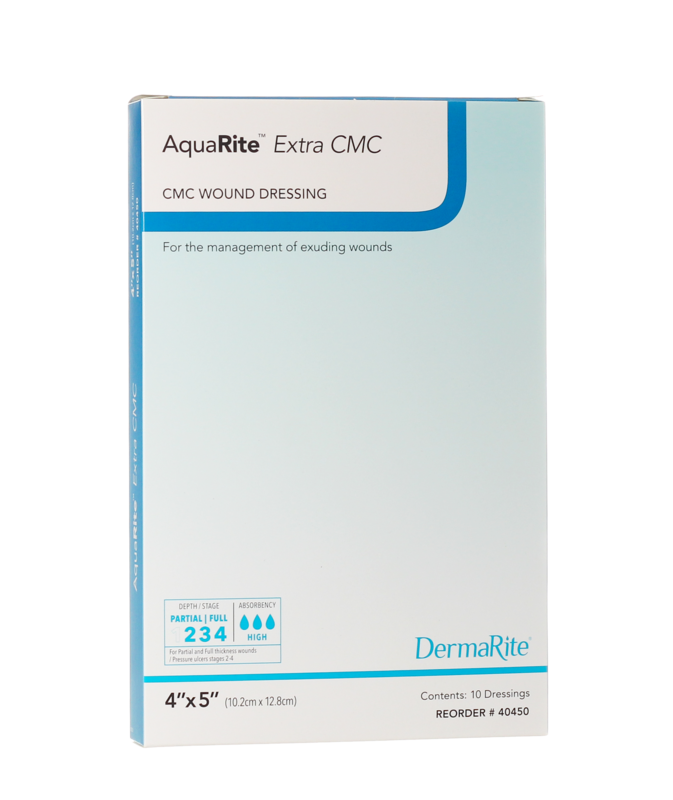 AquaRite Extra CMC™ | CMC Wound Dressing | DermaRite Industries, LLC. 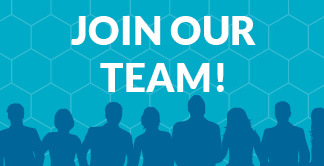 AquaRite Extra CMC™ | CMC Wound Dressing | DermaRite Industries, LLC. 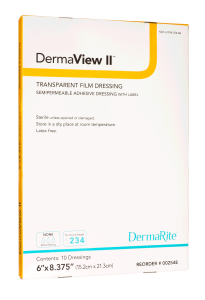 AquaRite Extra CMC™ Wound Dressing is a highly absorbent dressing that forms a strong clear gel when exposed to wound exudate. 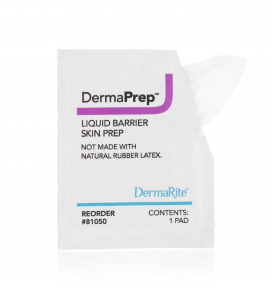 The gel formation traps debris and bacteria and retains it inside the fiber dressing. 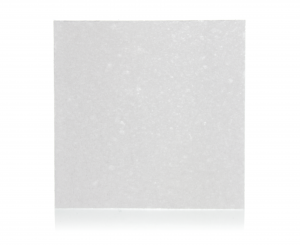 AquaRite Extra CMC’s gel has enhanced conformability to wound bed surfaces and maintains its structure even when saturated, facilitating removal. 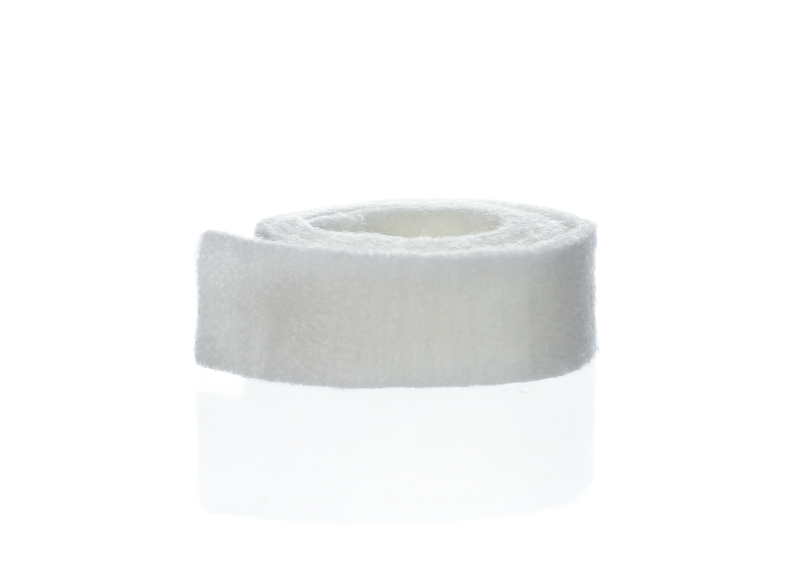 It is a soft, conformable non-woven dressing made from sodium carboxymethyl cellulose (CMC) and strengthening cellulose fibers. 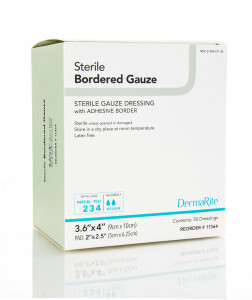 The high vertical absorption of exudate into the fiber dressing protects the wound and surrounding skin from maceration. Secure with appropriate secondary dressing.